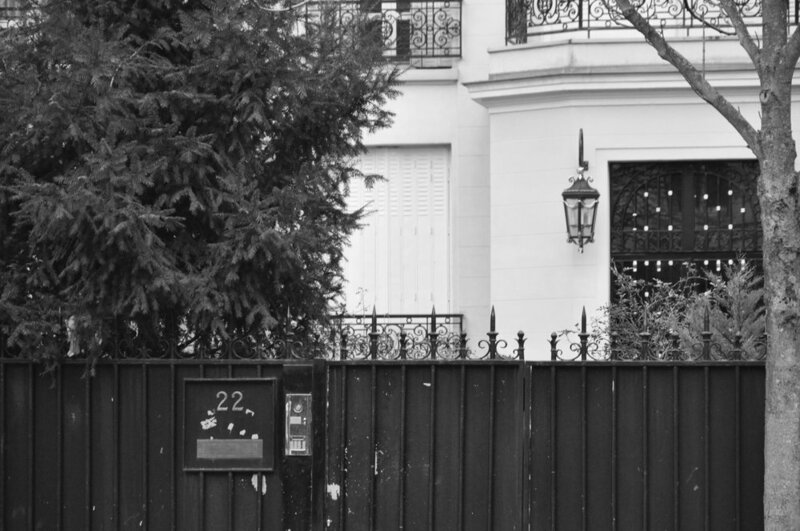 Shari’ati allowed himself time (and much thinking) to adapt to his new environment in Paris. 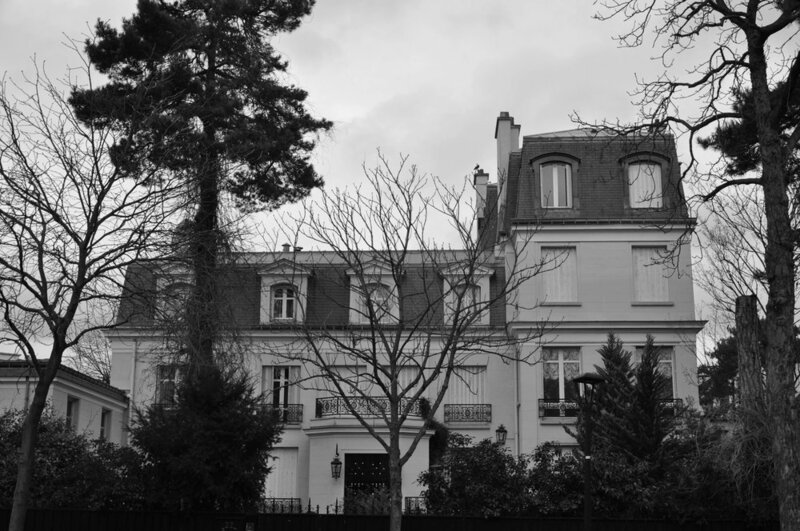 Upon his arrival in France, Shari’ati connected with Iranian students who had been living in Paris and experienced the city and culture through them. He made an effort to stop frequenting Iranians and their social life and gradually ventured out on his own to learn the French language and immerse himself in the French culture. Some of his first experiences in Paris were at the locations mentioned in this section. Shari’ati enrolled in French courses at this language institute when he first arrived in Paris. Reference: Rahnema, Ali. An Islamic Utopian: A Political Biography of Ali Shari’ati. I.B. Tauris & Co., 2014, p. 90. During the period when he was enrolled in the French language courses, he would spend his afternoons at this library. Note: INALCO is currently located at 65 Rue des Grands Moulins Paris 75013. After having spent his mornings attending French courses and afternoons at the library, Shari’ati would walk along the Seine River for about an hour in the evenings. Shari’ati and his friends participated in religious events and group therapies at this Center (called Taslihāt-eh Akhlāq in Farsi) that was committed to spiritual regeneration and upheld the four doctrinal principles of absolute honesty, absolute purity, absolute objectivity, and absolute love based on faith. It had replaced the Center for the Propagation of Islamic Truths (Kānuūn-eh Nashr-eh Haqāyeq-eh Eslamī, founded by Shari’ati’s father, Muhammad-Taqi) for a group of provincial students from Mashhad. Reference: Rahnema, Ali. An Islamic Utopian: A Political Biography of Ali Shari’ati. I.B. Tauris & Co., 2014, p. 89. Note: In a meeting with Maryam, Naser Pakdaman added that Hasan Qazi mentioned that in one of the meetings, in which they were told to close their eyes and make a wish, Shari’ati laughed at Kazem Rajavi's wish for his brother to get a scholarship to study in Paris.